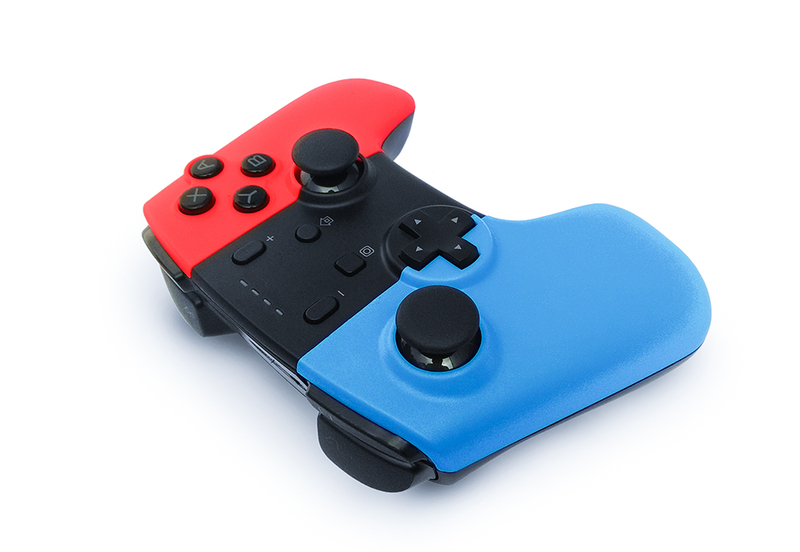 SPECIALLY DESIGN: Wireless controller fits for Nintendo Switch console. 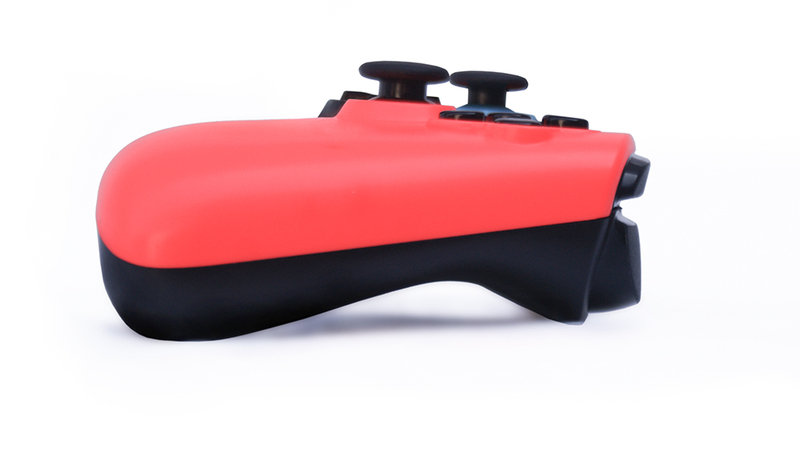 ERGONOMIC DESIGN: Ergonomic design and light weight construction make it comfortable even for long hours of continuous gaming. 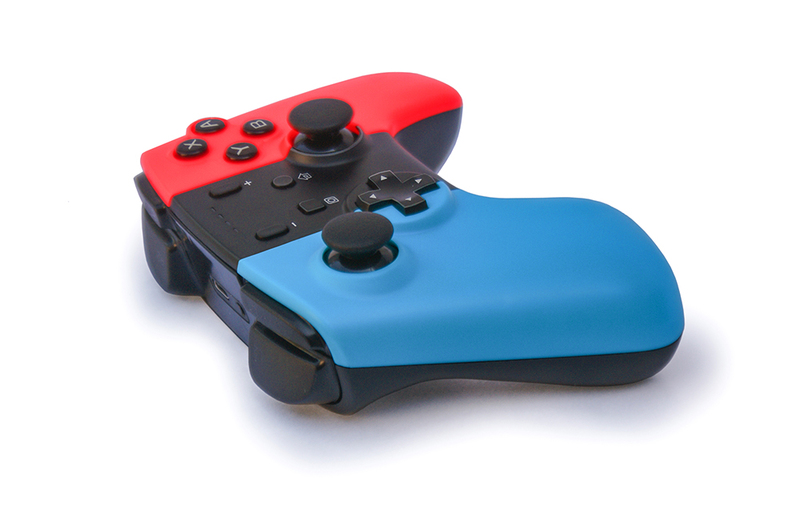 Up to Four wireless Pro controllers for Switch can be connected to a Switch console simultaneously. NO DRIVER NEEDED: No need to install any driver, it can be used after connection by code matching. 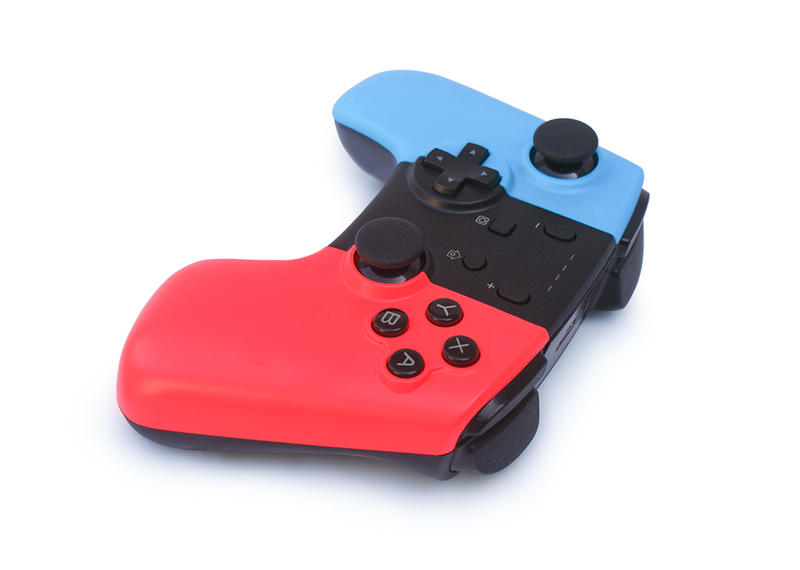 Rechargeable controller, it can last up to 5 hours on a single charge. Charging time is 2-3 hours. 12-Months warranty policy. Buy with confidence. 1. Power on a Switch console. 2. 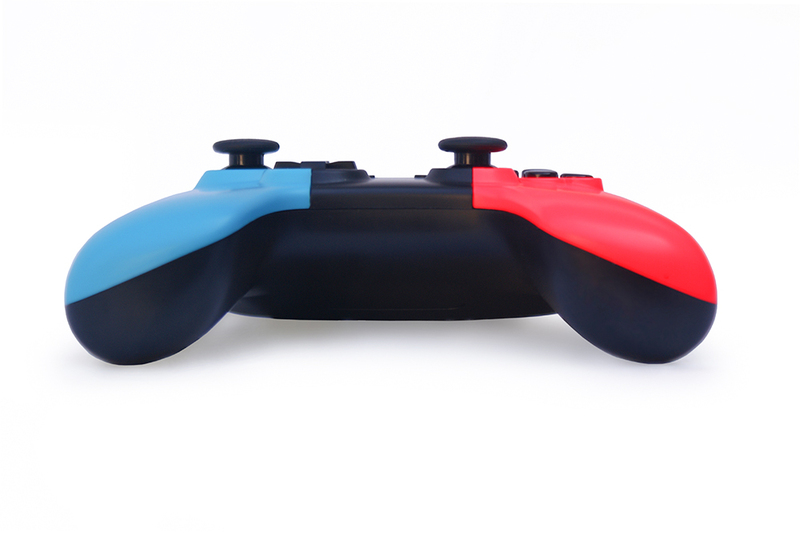 For the first time, in the Console Menu, select Options "Controllers" -- "Change Grip/order", the pairing screen displayed, stay here. 3. On the controller long press and hold down the "Y" and "HOME" button for 5s to power on this controller and enter code pairing mode, the four LEDs above the "HOME" button start blinking quickly and circularly, then wait for around 10 seconds, when one of the four LEDs is solid bright, it means that the controller is paired with the console successfully, then press on the button "A" to operate. 4. 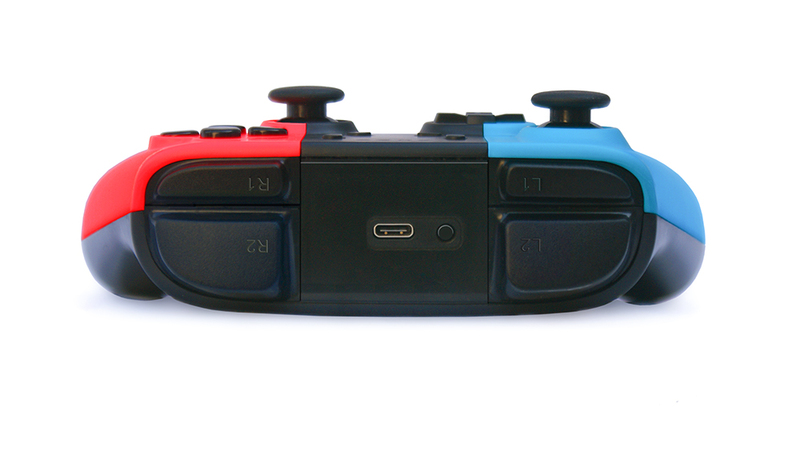 For connecting the controller to the console for the second time and onwards, just long press on the HOME button for 2s to power on the controller, the controller will be connected to the console automatically, then press on button “A” to operate. 5. 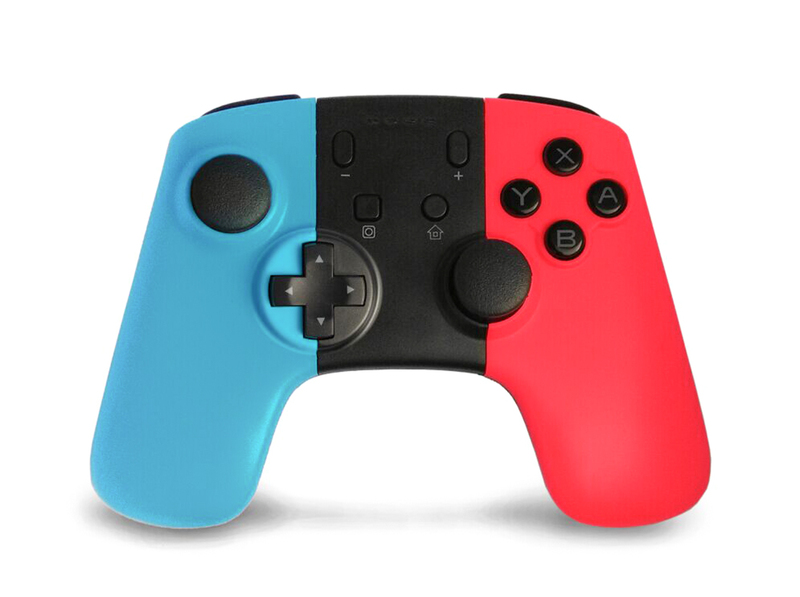 If the controller is in sleeping mode, short press on the HOME button to wake it up, then press on button “A” to operate.